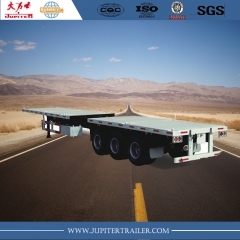 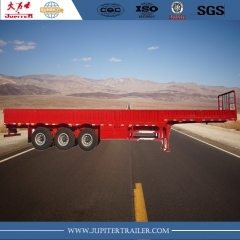 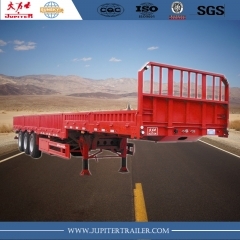 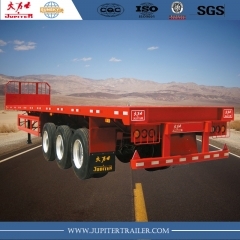 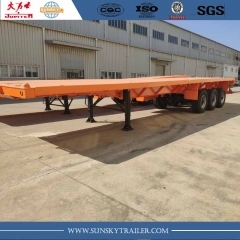 4 axle Flatbed Semi-Trailer,40ft 3-Axle Flatbed Trailer-Xiamen Sunsky Trailer Co.,Ltd. 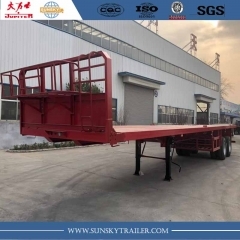 Interlink Flatbed trailer to transport container. 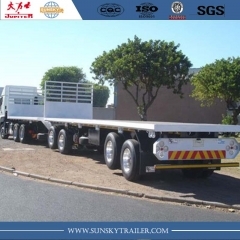 Popular in Zambia,Zimbabwe and southern Africa countries. 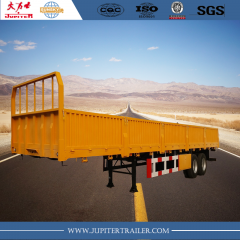 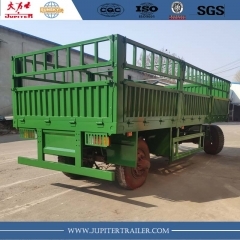 High quality but cheap price！ This trailer is suitable for carrying container, bulk cargo such as steel,bag cement. 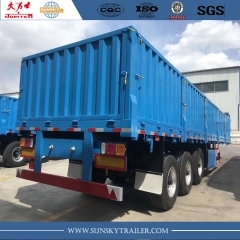 Low consumption and high efficiency. 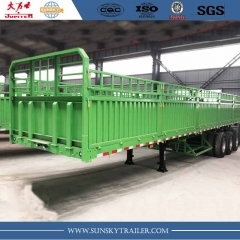 Side Wall Semi-trailer,carry bulk cargo,can designed as your requirements.